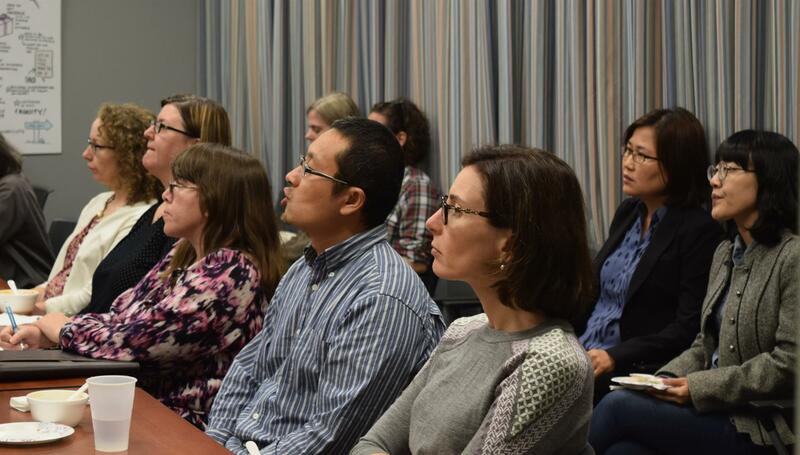 The PRCHN hosts a monthly lunchtime research seminar series featuring local and national experts presenting research on public health, food policy, and related issues. 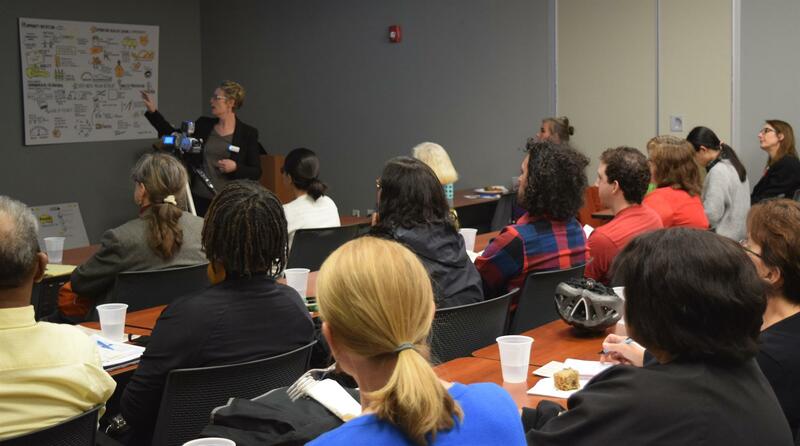 These presentations keep the conversation growing in ways that continually seek to improve the way we understand and address health concerns in our community. Once a year, we host a half-day research symposium for a deep examination into some aspect of the Center's research. Topics and speakers are subject to change. Note that there is no seminar in August. Please subscribe to the PRCHN Connection, our e-newsletter, to get the latest news from the PRCHN. BioEnterprise Building, 11000 Cedar Avenue, Cleveland. All seminars are free and open to the public. Parking is available.